I randomly decided to share an Insta-Story Try On for you all! 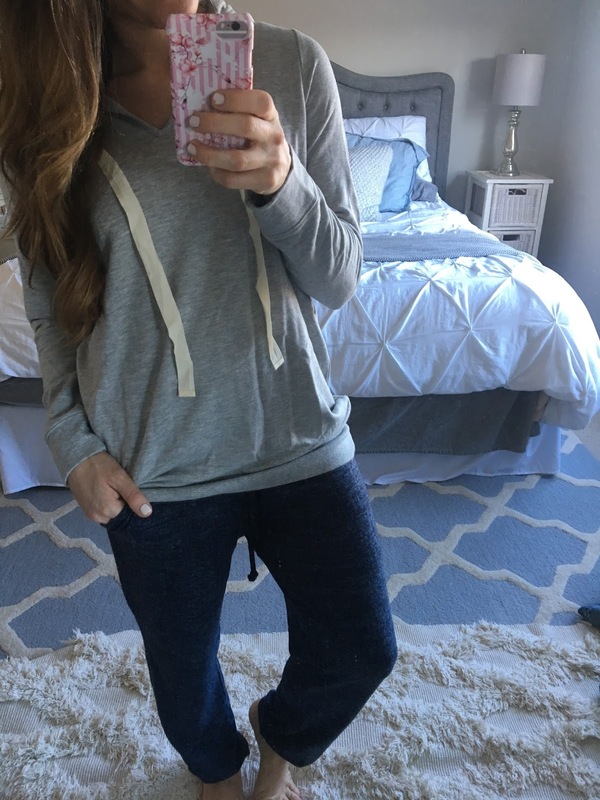 I recently got just a couple things from Loft and Abercrombie! Let me know if you like smaller try-ons like this!!! Previous Post Spring Clothing Haul + Try On!